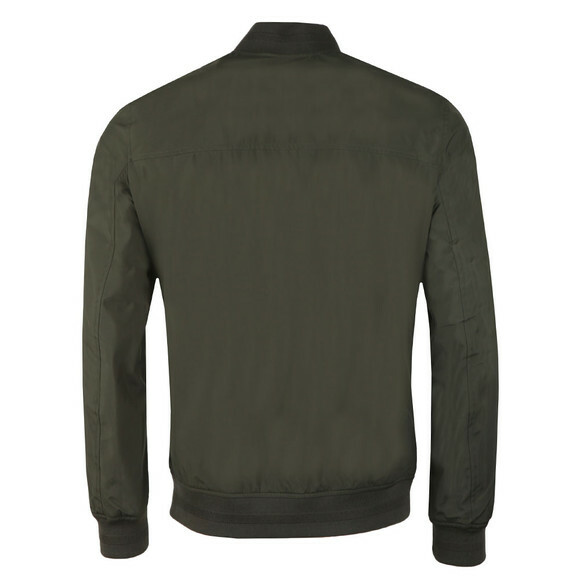 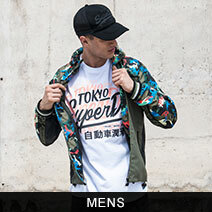 The Ted Baker Ohta Core Bomber is a staple piece form Ted's summer collection. 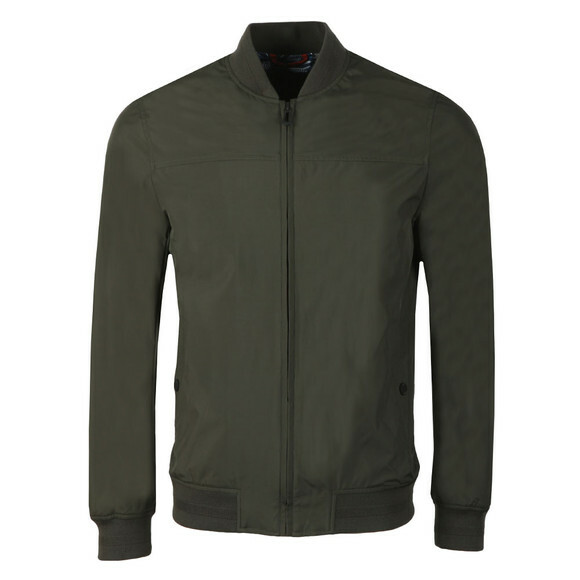 This lightweight bomber-style jacket is timelessly cool and brings effortless style. 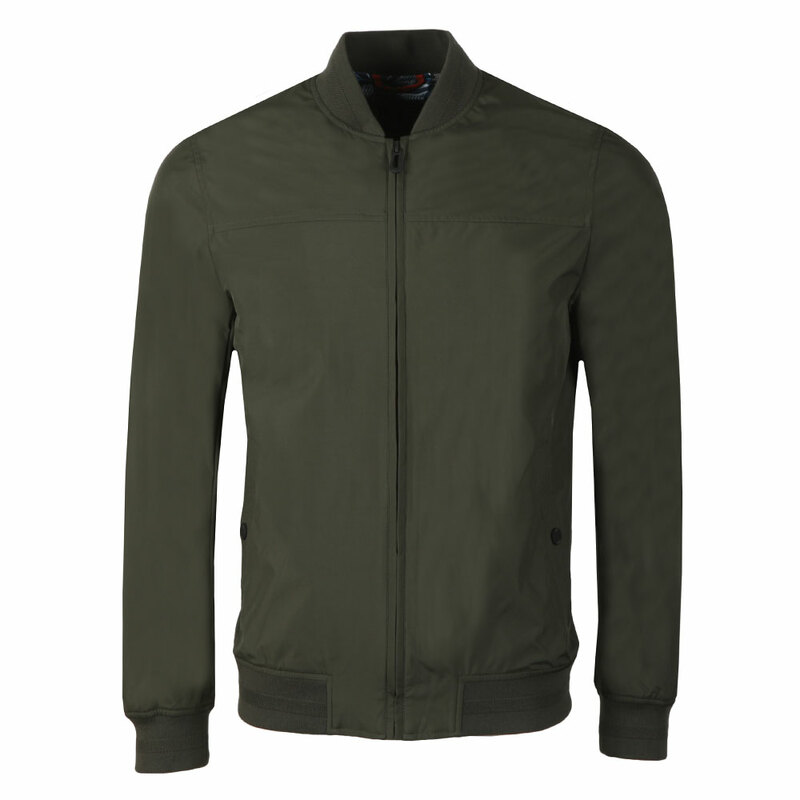 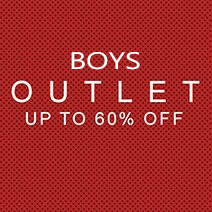 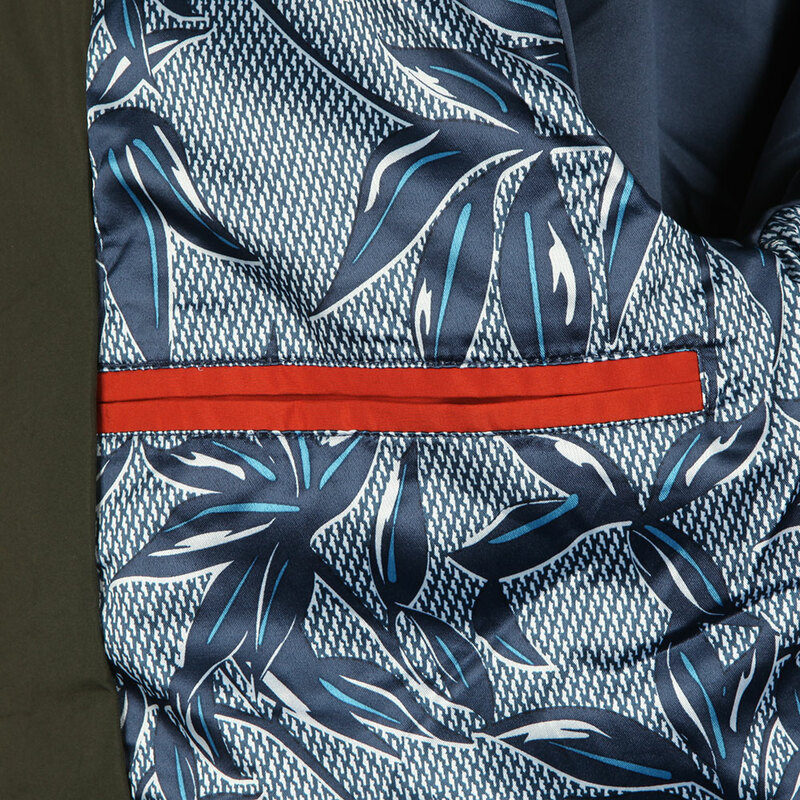 The classic bomber style collar with fitted cuffs and hem give a great fit and add detail. Ted Baker branded press studs close the waist pockets and open pockets are added to the interior of the jacket.